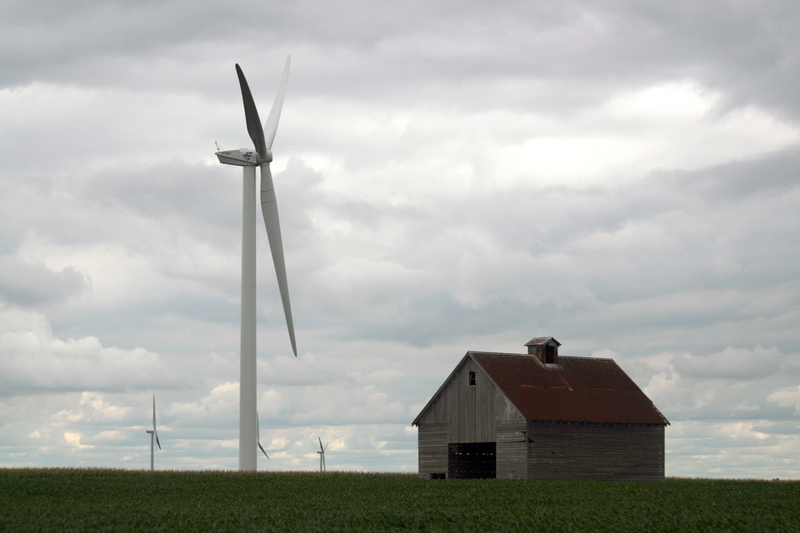 The Hoosier Wind Project is located on 6,500 acres of agricultural land in Fowler, Indiana and represents the first wind energy facility developed and built by EDF Renewables in Indiana. As part of IPL’s effort to power the nearly 470,000 customers served by the utility, IPL purchases the power generated under a Power Purchase Agreement. The facility consists of 53 Senvion (REpower) wind turbines, each using less than a 1⁄4-acre of land. It produces enough power to satisfy 29,000 homes’ needs and reduces CO2 emissions by 286,700 tons per year—the equivalent of removing nearly 55,000 automobiles from the road.